The Outlaws Motorcycle Club family lost Ocala, Florida chapter member Carlton (Speedy) Gerlock recently. 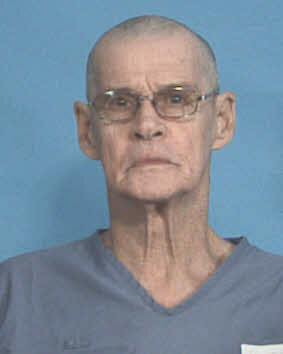 Speedy Gerlock died in a Doral, Florida prison last month while serving a life sentence for a murder committed in the 1970s. He was 77 years old. 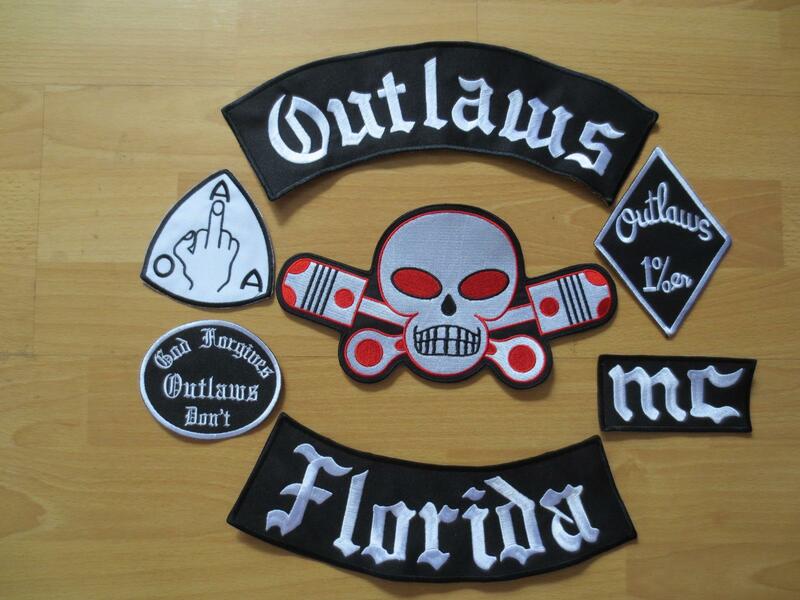 Although headquartered out of the Midwest, the Outlaws MC dominate biker affairs in Florida and other parts of the American southeast. 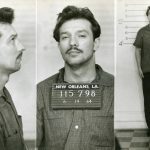 Gerlock was convicted of shooting J.T. Hinson to death following a bar fight in Pasco County on January 5, 1977. Hinson had fought with Gerlock and fellow Outlaws MC brother George (Bam Bam) Terek in the tavern before the two bikers went to retrieve weapons, returned and blew him away in front of a number of witnesses inside the establishment. Months earlier Bam Bam Terek had gotten into a gun fight with Hillsborough County police during a drug raid. 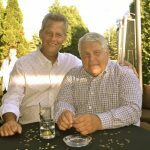 Terek and Gerlock were convicted of Hinson’s homicide at an August 1978 trial. Turncoat Ocala Outlaws chapter member Edward (Monkey) Laschinski was the trial’s star witness. Laschinski was killed in a motorcycle accident less than a year later.